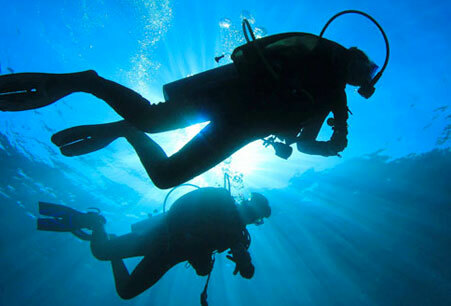 Are you a certified scuba diver but haven’t been diving in a while? 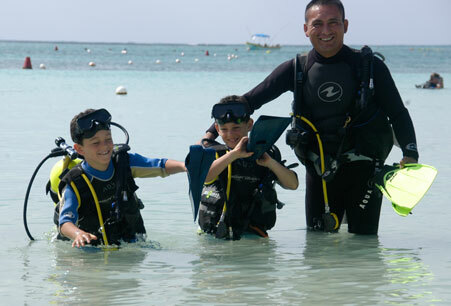 Then, it´s time to refresh your diving skills and knowledge so you can safely get back to do what you love. The PADI ReActivate program is designed to help refresh your diving knowledge by reviewing basic scuba concepts in the comfort of your home or office using your electronic devices (tablet, mobile phone or computer). Then, refresh your in-water skills with one of our instructors during your visit to Akumal. 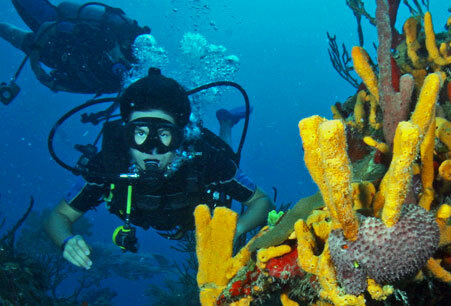 Note: The PADI ReActivate program has an extra cost of $59.95 USD. The fee includes a certification replacement card if you complete both the knowledge and in-water skill refresher with one of our instructors. IMPORTANT: Your PADI certification does not expire. Participation in the online PADI ReActivate is not mandatory but recommended as an easy way to refresh your knowledge safety skills if you haven’t been diving in a while. 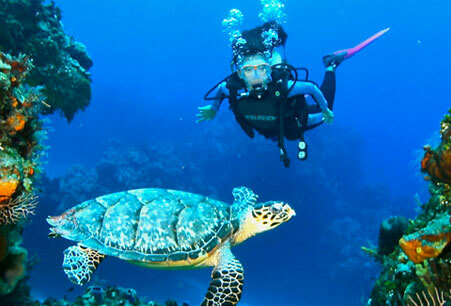 After completing the PADI ReActivate online and the Quick Review test, you’ll be able to continue the scuba refresher by participating in a confined water skills review in Akumal Bay and one open water dive by boat in Akumal barrier reef. To sign up in advance for the ReActivate program online click HERE and follow the instructions.